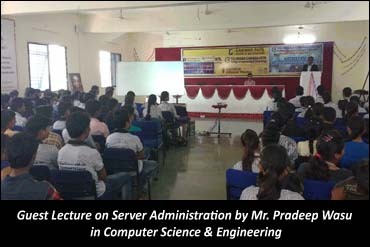 Diploma in Computer Science & Engineering dept. 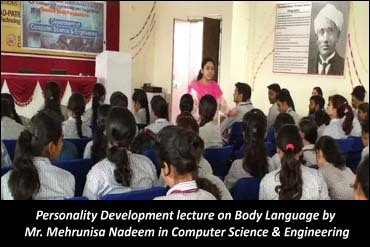 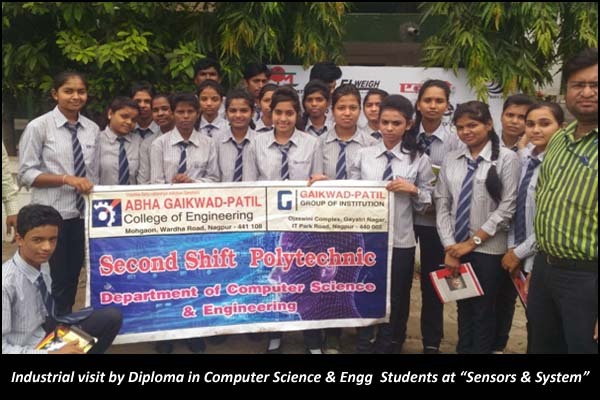 of ABHA GAIKWAD-PATIL College of Engineering, Second Shift Polytechnic has been established in the year 2013 with the intake capacity of 60 students. 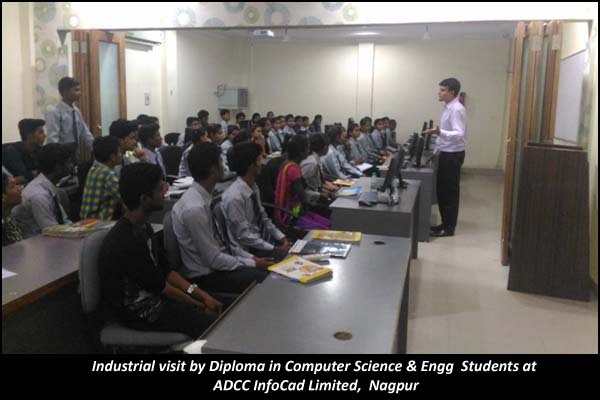 Our department is providing the highest quality technology education, in the most cost-effective manner to aspiring students by offering well equipped laboratories to meet growing demands of industry. 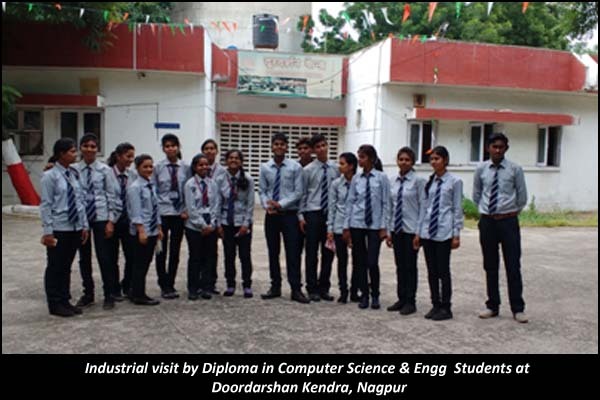 Also department is providing industrial visit to various IT industries which gives industrial exposure to the students. 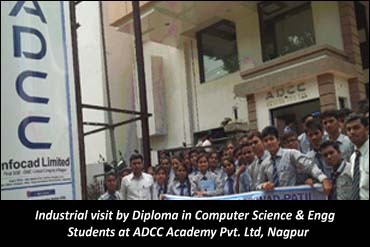 •	All India Council of Technical Education (AICTE), New Delhi. 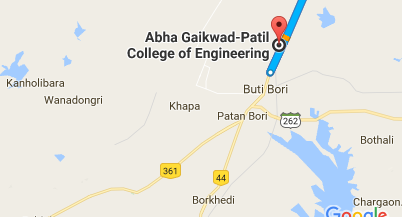 •	Director of Technical Education (DTE), Maharashtra.